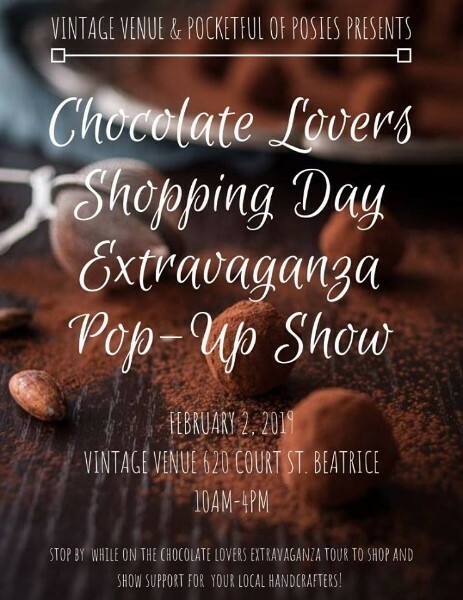 Stop by while out on the Chocolate Lovers Shopping Day Extravaganza tour to shop and show support for your local handcrafters! There will be a wide variety of vendors for everyone. Be sure to check back frequently for Vendor Highlights to get a feel for what goodies you can find!